Experience. Innovation. 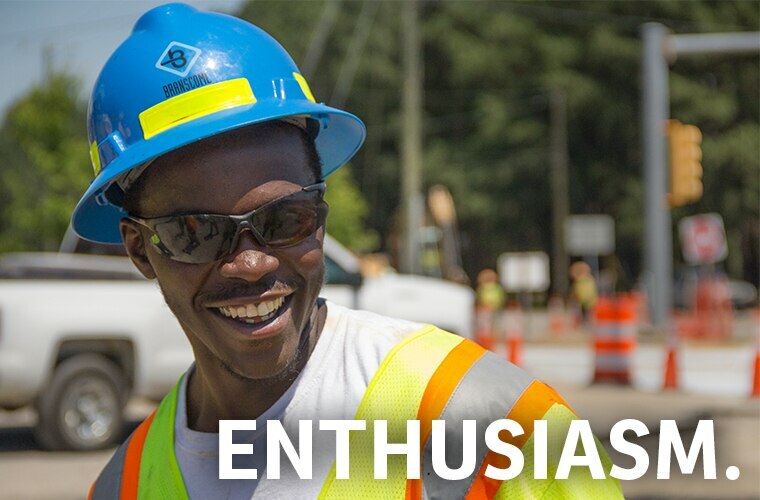 Enthusiasm. Excellence. Drive through Virginia, and chances are you’ll drive on a Branscome Road. 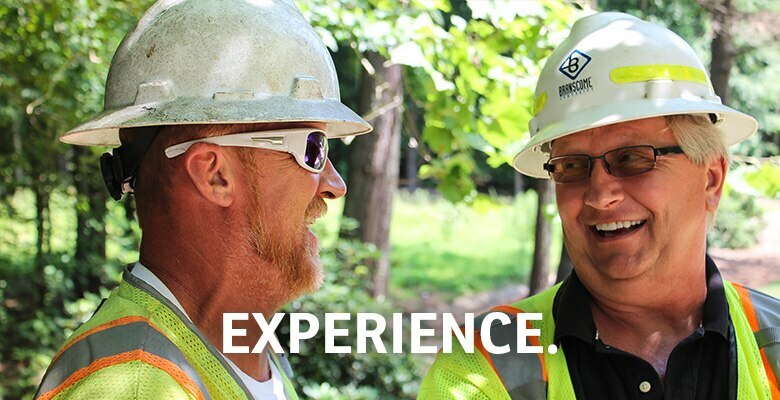 A vertically integrated heavy highway and general contracting company, Branscome offers clients a full range of heavy construction services. 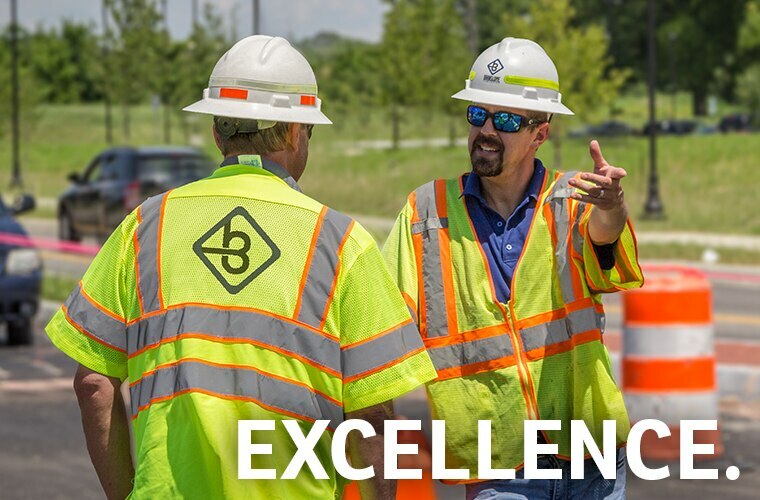 By employing a fleet of over 1,000 pieces of construction equipment, Branscome stands well equipped to handle any client’s infrastructure needs. 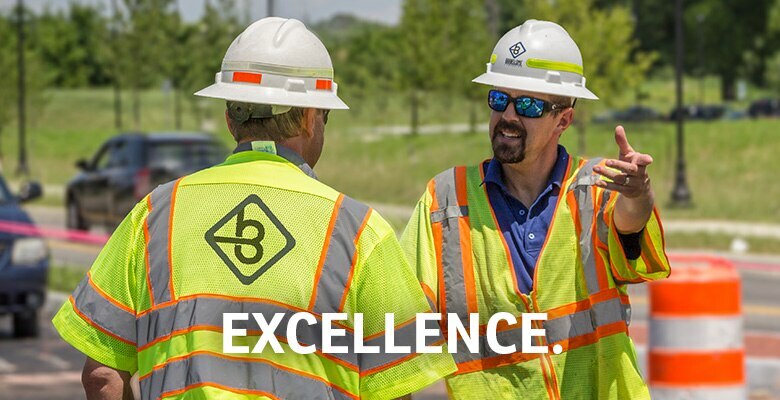 At Branscome, it is our mission to exceed the expectations of our customers through the effective and efficient management of our assets. 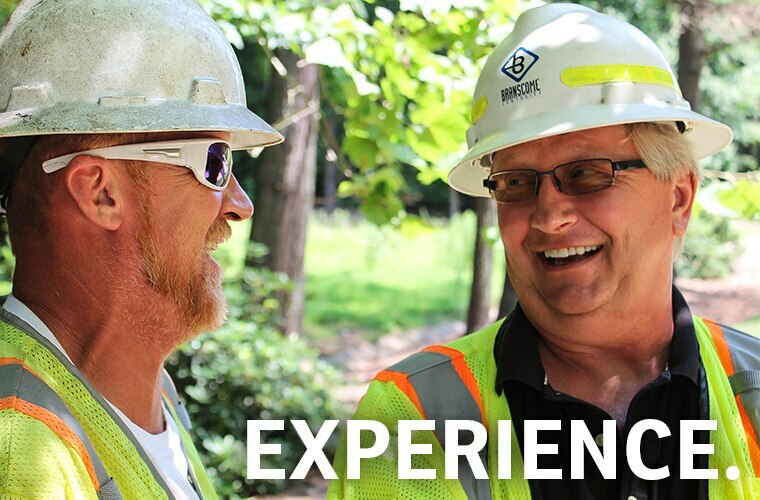 We strive to provide a safe work environment that allows each employee to take responsibility while experiencing pride in their work. 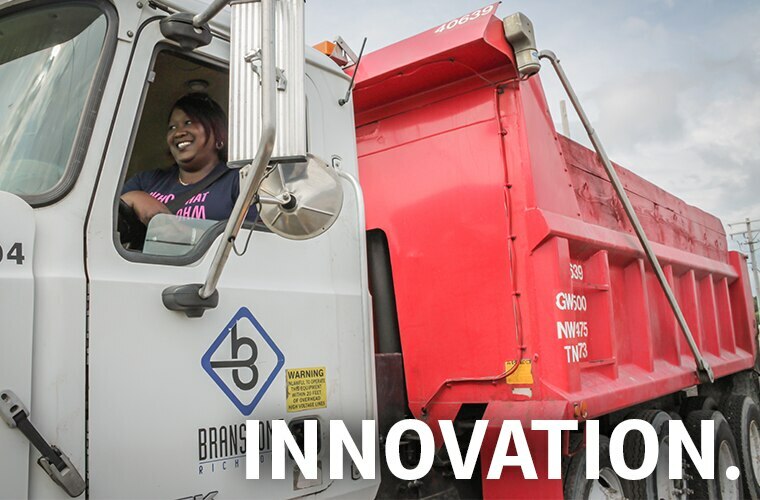 Branscome innovates and excels within the road construction industry. 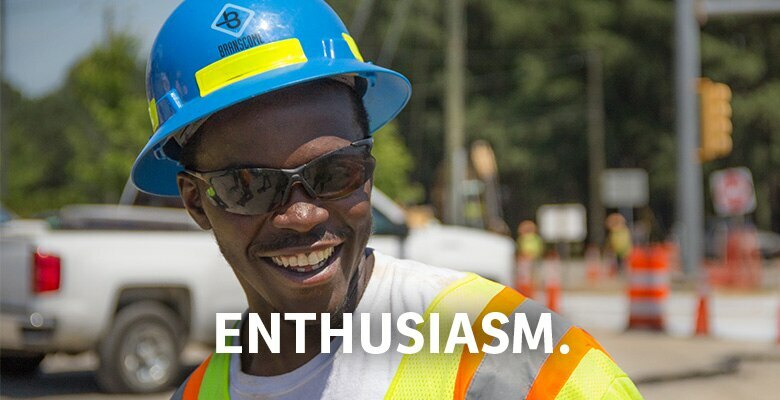 Known since 1956 for our high-quality construction, Branscome focuses on both satisfying customer needs and keeping employees safe by constantly improving techniques and staying on the cutting edge of technological development. Customer satisfaction follows employee satisfaction. 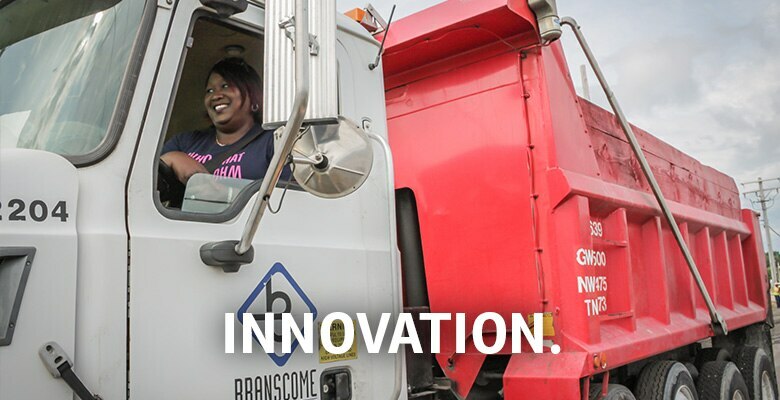 At Branscome, workers take pride in their work and inspire each other with their teamwork, innovation, and enthusiasm. This attitude of excellence generates the superior customer service for which Branscome is known.